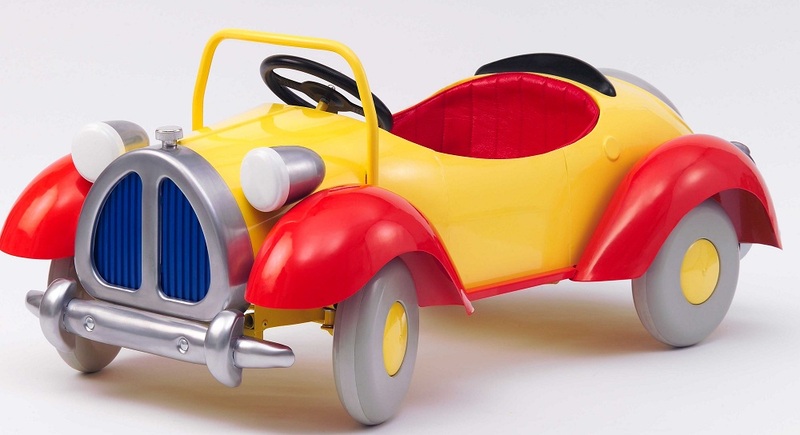 This Original Noddy Pedal car continues to be a firm favourite for children and parents alike. A true representation of the little yellow taxi, the Licensed Noddy Pedal Car! Delivery to Mainland UK addresses is FREE! For all those children who are not yet big enough to reach the pedals! Foot to Floor Ride On. Finished in lead free powder coat paint for a durable finish For 1 to 3 year olds. Child Safety Tested and Approved. 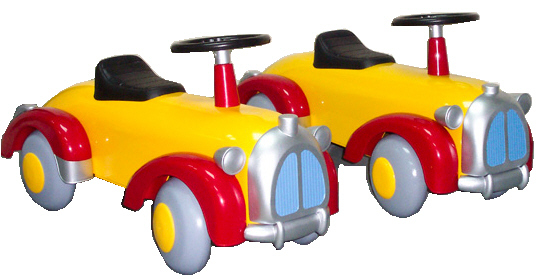 To make your purchase either select and buy online OR ring our helpline on 01702 582545 and speak to one of our Pedal Car specialists. Don't delay buy YOUR Pedal Car TODAY! Copyright © 2019. PedalCar.org.uk, Southend-on-Sea, Essex, SS1 2YA.